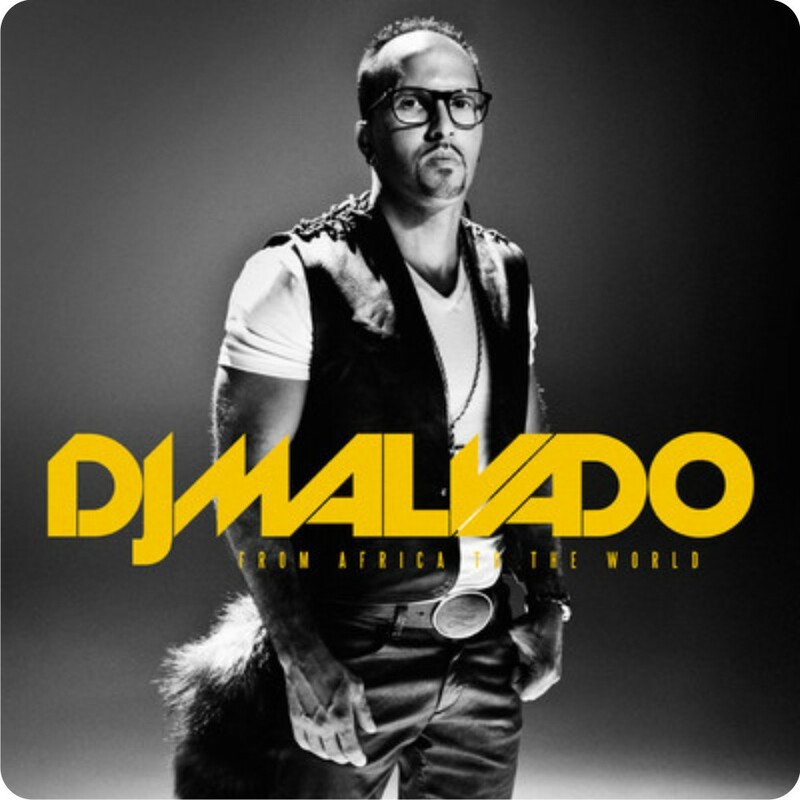 Dj Malvado feat. Maphorisa - Zaboba [Download House]2012 ~ . :Sharingan News:. | News is Here!! !